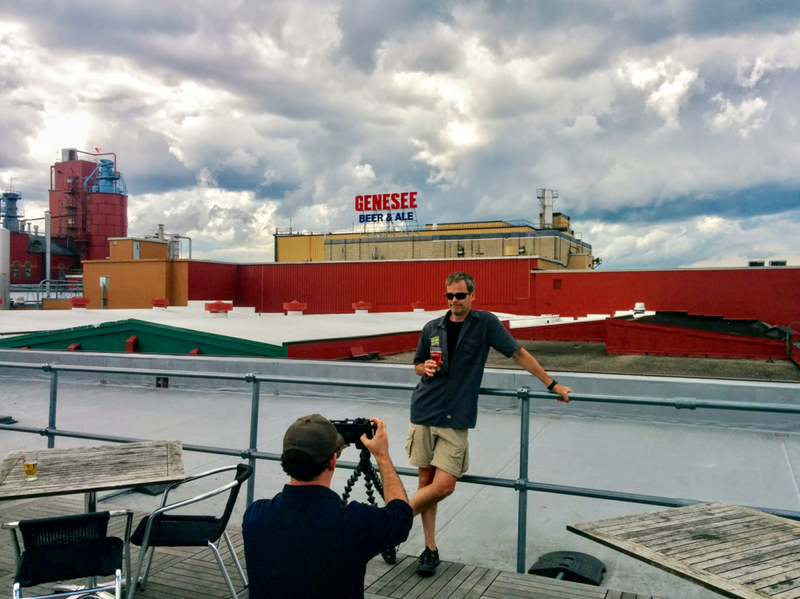 Jimmy had a great gig recently at Geva Theatre in Rochester, NY, so it was a no-brainer to stop in to Genesee Brewing. 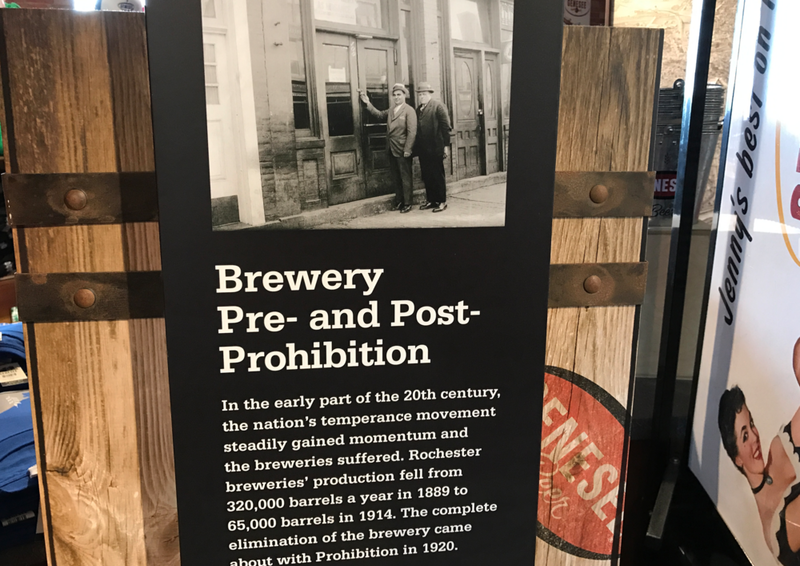 New York State's oldest brewery has been in Rochester since 1878 and boasts some incredible history. These days a part of the North American Breweries group, and you may know them for powerhouse flagships such as Genny Ale, Genny Light, and Genny Cream Ale; but did you know that Genesee has a pilot brewery, making some astonishingly tasty small batch beers? And they have a terrific Brewmaster: Dean "Never Trust a Skinny Brewmaster" Jones takes us on a little tour! TB(Wednesday): Harvest time at Damiani. Earlier this year, while going thru some 'classic' footage, Mark said to Jimmy, "Hey - whatever happened to that really great stuff we got in the finger lakes when we visited Damiani Wine Cellars?" A spelunking adventure ensued, and Jimmy recovered this event, which we must share. As we've said in the past, it's always good to be a The Happy Hour Guy, but some days IT'S EVEN BETTER. Enjoy this episode, right out of the tank and barrel. CHEERS! Video #262: Bringing THE WOOD at New Holland Brewing. In Holland, Michigan, they're serious about wood. And we're not just talking about the funny little clog shoes - at New Holland Brewing, this craft beverage maker is using wood in all kinds of different ways to simply blow the craft drinker's palate away. Let's take a look! Video #241: THHG at New Holland Brewing - Enter the Dragons! The Guys make a stop in Holland, Michigan, where this amazing company is leading into the New York market with a truly gobsmacking beer, Dragon's Milk. Enjoy! Video #96: Avery Brewing, Barrel Ageing! The Guys make a special stop outside Boulder to commune with the magical properties... of OAK.